Stamp duty is a tax no one really likes. 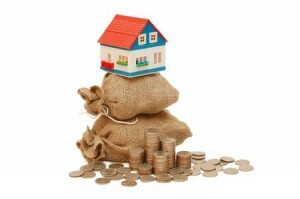 Is it time to stamp out stamp duty? 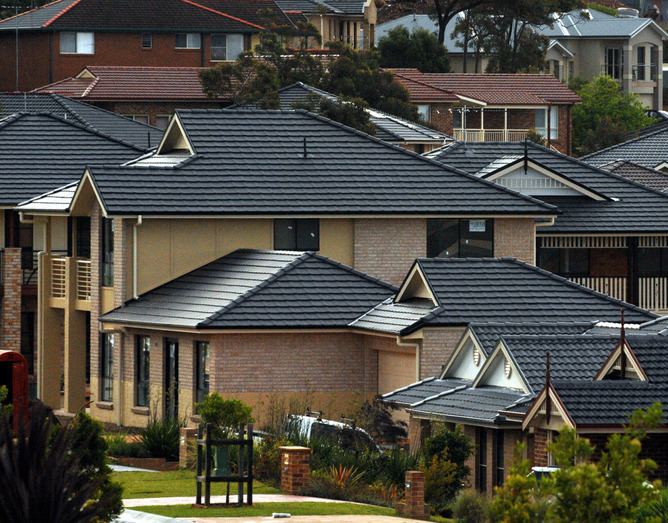 Housing is too big an issue to be left untouched in the lead-up to the NSW state election. After weeks of relative inactivity, there has been a succession of announcements that could affect the NSW real estate market, covering housing supply, the practices of real estate agents and the transaction costs faced by first home buyers. While claiming to target underlying affordability issues in the housing market, these promises are designed to appeal particularly to prospective home buyers – but could actually worsen affordability. In fact, the one policy that could make the biggest difference is one that neither side of politics is likely to touch: axing stamp duty altogether. NSW Premier Mike Baird made the first move, announcing on Saturday that if re-elected, his government would “supercharge” new housing supply around Sydney through increased land release. But the reality is that most of the recent and proposed Sydney-based land releases are in areas that don’t match the needs of the target home buyers, especially employment opportunities. Around 30% of lots released in the first term of the Baird government have been in the Blacktown local government area, also covering future growth sites such as Schofields. Department of Employment figures show that this area also has the highest unemployment rate in Sydney at 6.3% relative to a city-wide unemployment rate of 5.3%. Another promise from the NSW Liberals has been to crack down on the practice of “underquoting” by real estate agents. That’s where agents advertise a property at below what the vendor would reasonably accept, thereby boosting the pool of potential buyers who turn up to an auction. Underquoting already attracts a fine of $22,000 in NSW, yet is poorly detected. It has been more than 10 years since a fine for underquoting was issued in NSW. Echoing promises made by Denis Napthine prior to his loss at the Victorian state election in late 2014, the Baird government has promised to target loopholes that permit agents to get away with underquoting, increase the penalty and possibly cancel agents’ licences. For their part, Labor’s Luke Foley has proposed a policy that would allow first home owners to pay their stamp duty over five years instead of within three months of the property purchase. Critics of NSW Labor’s plan question whether it really does help first home buyers to defer payments that will accrue interest in line with inflation. And by removing this upfront cost, there is additional spending money available in the property search. Essentially, the Labor policy boosts demand in the short term at the longer term expense of first home buyers who will face increased repayment stress. In fact, a more meaningful and positive impact on the entire housing market could be achieved through scrapping stamp duty on property transfers altogether. Boosting housing supply is one part of making homes more affordable but it’s no silver bullet. 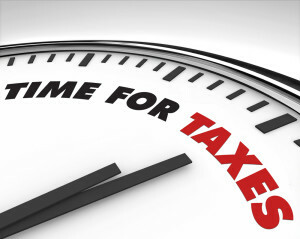 Stamp duty is a transaction tax, and a significant one in real estate transactions in Sydney. Latest CoreLogic RP Data figures show the median house price in Sydney is now over $900,000. On these numbers, a house selling at the median price in Sydney would attract a stamp duty bill of more than $35,000. Transaction taxes affect all trading behaviour, but the impact is magnified in housing markets. The sheer size of looming stamp duty bills can limit opportunities for people to move house, locking them into a single property. This often hits hardest those in most need of relocation, like people whose living arrangements have changed because of divorce or who need to move for work. Stamp duty also acts as a drag on the broader economy by restricting the efficiency of property prices, property supply and even labour mobility. Why is the government too shy to touch stamp duty? Put simply, the NSW government is addicted to stamp duty. …We have a housing boom that of course is generating tremendous stamp duty revenue, so our revenue is back in the black and that has enabled us to make spending commitments that we otherwise would not be able to do. NSW raised more than $1 billion through stamp duty last year. That is a very hard source of revenue for any government to let go of. Unfortunately for voters, it’s also incredibly inefficient. The Henry Tax review recommended switching away from stamp duty to broad-based taxes, such as consumption tax or even land taxes. CPA Australia recommended something similar. The success of this switch would require cooperation between different levels of government. But is there a solution in the middle? A key flaw to Foley’s proposal is that it increases demand and is expected to further push up prices. Rather than incentivise first home owners to buy, why not offer an incentive for prospective sellers to put their property on the market? The “empty nesters”, for example, now nearing retirement and with little need for the family home may be interested in downsizing to a smaller, more manageable property. Stamp duty is a cost that currently creates a disincentive for them to move. Take away the stamp duty and the government could help create a more efficient housing market where home buyers have access to the right property for their needs.